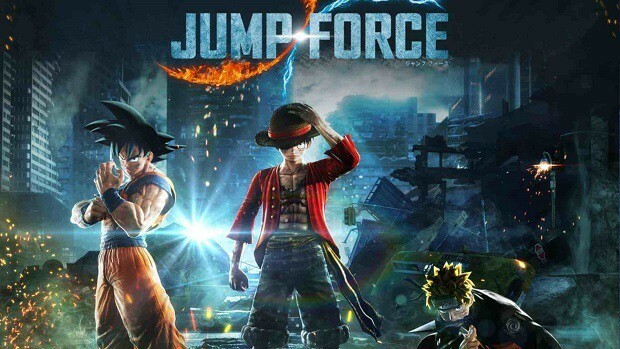 Methinks that Namco Bandai are up to something. Something to do with Ace Combat. Something that is probably a sequel. Why you ask? 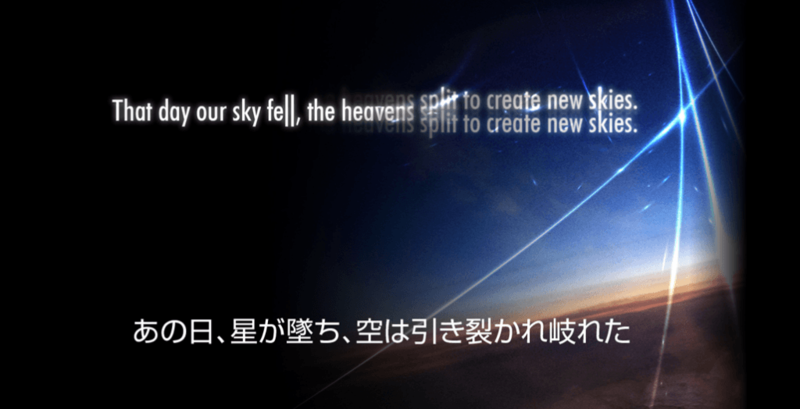 Well, to start off, a new teaser website has just emerged (that’s owned by Namco Bandai) and the message it contains was previously teased on the official Ace Combat page on Facebook. There’s a definite link between those two things when you consider the Facebook implications. What really backed it up though was that Namco Bandai have filed for a new trademark in Europe for something called Ace Combat: Infinity. So, it’s not hard to put two and two together. It does seem that there’s going to be a new Ace Combat game announced soon under the name of Ace Combat: Infinity. We haven’t seen an Ace Combat title since Ace Combat Assault Horizon which was relesed back in 2011 and didn’t receive the most favourable of reviews. The Project Aces team have a bit of damage to make up for with this flight simulator series, but fortunately the series still has a rather strong history to go off.